Love Live Yazawa Nico Japanese Waifu Pillow Dakki Pillow Cover with skin-friendly fabric. 2WT Fabric feels more like lingerie, if you had a Yazawa Nico body pillows, you will feel in real, and Yazawa Nico pillows will become your best companion when you are on the bed or sofa lonely. So, take the lovely waifu home now! Looking for comfortable NEW GAME Iizima Yun Anime Dakimakura Hugging Body Pillow Cover? 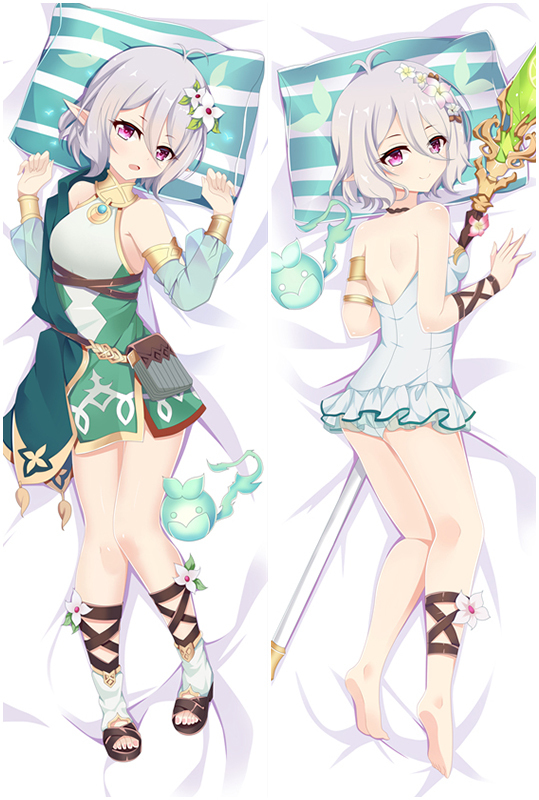 Coosfly.com has the new Iizima Yun dakimakura to accompany you every night. Why not sleep with the super Soft Iizima Yun body pillows in your arms? Comfortable beyond imagination. 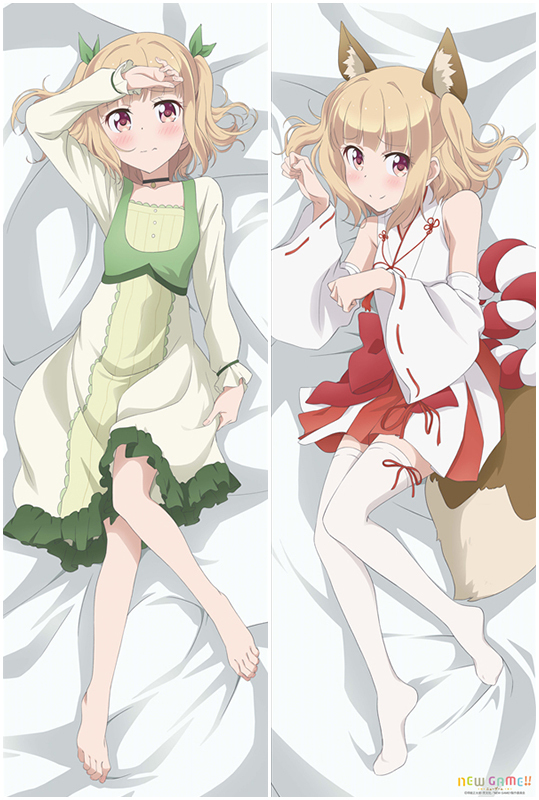 Hot RIDDLE JOKER Arihara Nanami Anime Dakimakura Hugging Body Pillow Cover comes with nice details: the posture and character expressions are both quite good, and its a great way to cuddle on your husbands as well because it's super super soft. You will know how soft and comfortable when you own one. 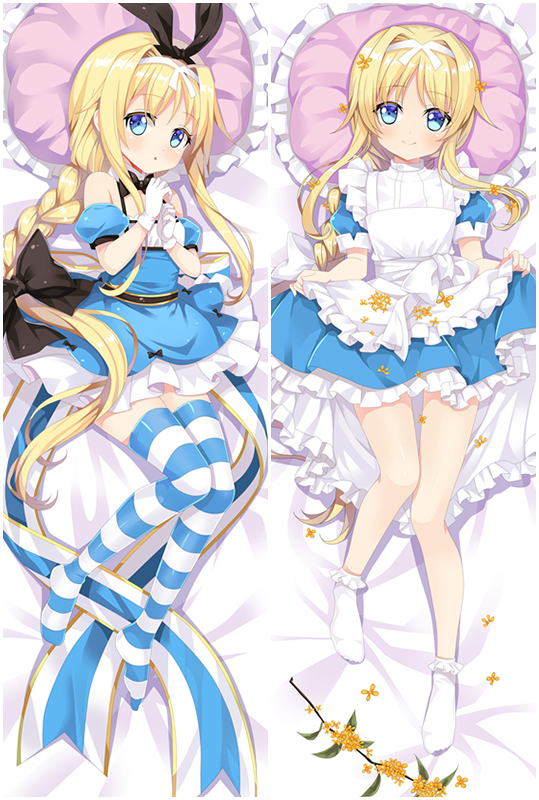 Hot Alicization Alice Anime Dakimakura Hugging Body Pillow Cover comes with nice details: the posture and character expressions are both quite good, and its a great way to cuddle on your husbands as well because it's super super soft. You will know how soft and comfortable when you own one. Hot TouHou Project Kochiya Sanae Love Pillow Anime Dakimakura Pillowcase comes with nice details: the posture and character expressions are both quite good, and its a great way to cuddle on your husbands as well because it's super super soft. You will know how soft and comfortable when you own one. TouHou Project 5 Patchouli Knowledge Anime Dakimakura Hugging Body Pillow Cover with skin-friendly fabric. 2WT Fabric feels more like lingerie, if you had a Patchouli Knowledge body pillows, you will feel in real, and Patchouli Knowledge pillows will become your best companion when you are on the bed or sofa lonely. So, take the lovely waifu home now! Looking for comfortable TouHou Project Koakuma Love Pillow Anime Dakimakura Pillowcase? Coosfly.com has the new Koakuma dakimakura to accompany you every night. Why not sleep with the super Soft Koakuma body pillows in your arms? Comfortable beyond imagination. 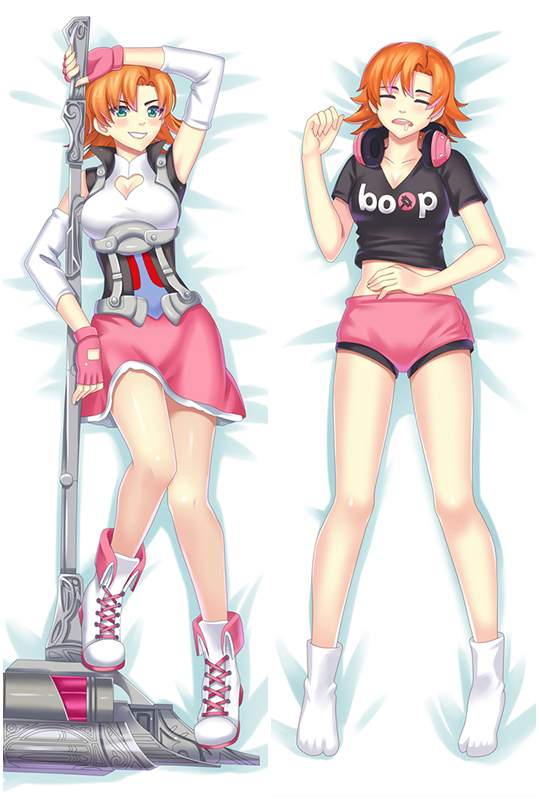 Coosfly has the Onichichi saber Anime Dakimakura Character Body Pillow to help you rest easier every night. Adopted the finest pillow-friendly cover with HD printing, it's super smooth and soft. Find Emilia waifu pillow in a number of designs to add some different style to your home. Easy Money Back Guarantee! Hot ReDive Japanese Dakimakura Anime Body Pillowcase comes with nice details: the posture and character expressions are both quite good, and its a great way to cuddle on your husbands as well because it's super super soft. You will know how soft and comfortable when you own one. Hot Japanese Waifu Pillow Dakki Pillow Cover comes with nice details: the posture and character expressions are both quite good, and its a great way to cuddle on your husbands as well because it's super super soft. You will know how soft and comfortable when you own one. 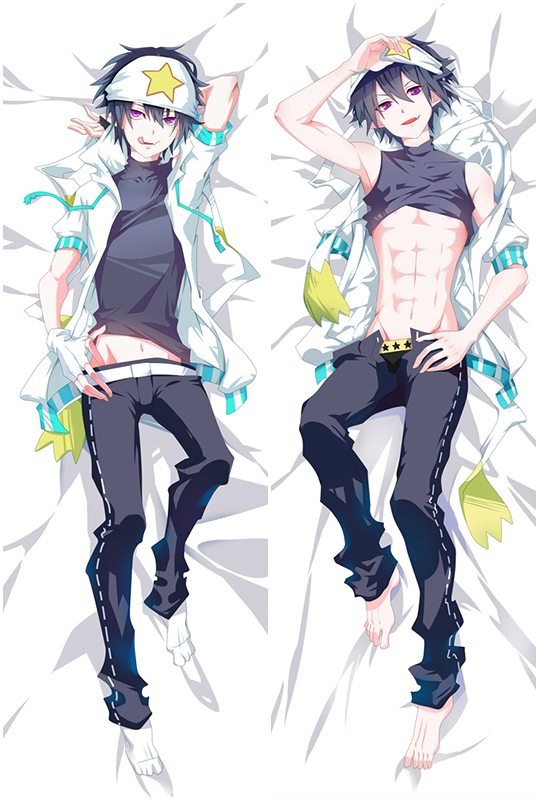 Liquid Celestin Love Pillow Anime Dakimakura Pillowcase with skin-friendly fabric. 2WT Fabric feels more like lingerie, if you had a Celestin body pillows, you will feel in real, and Celestin pillows will become your best companion when you are on the bed or sofa lonely. So, take the lovely waifu home now! Liquid Olga Love Pillow Anime Dakimakura Pillowcase with skin-friendly fabric. 2WT Fabric feels more like lingerie, if you had a Olga body pillows, you will feel in real, and Olga pillows will become your best companion when you are on the bed or sofa lonely. So, take the lovely waifu home now! Liquid Chloe Japanese Dakimakura Anime Body Pillowcase, Coosfly provides peach skin, super soft velvet, smooth knit and two-way tricot four types of dakimakura fabrics. Plus fast and Free Shipping Worldwide, return or exchange within 30 days guaranteed.